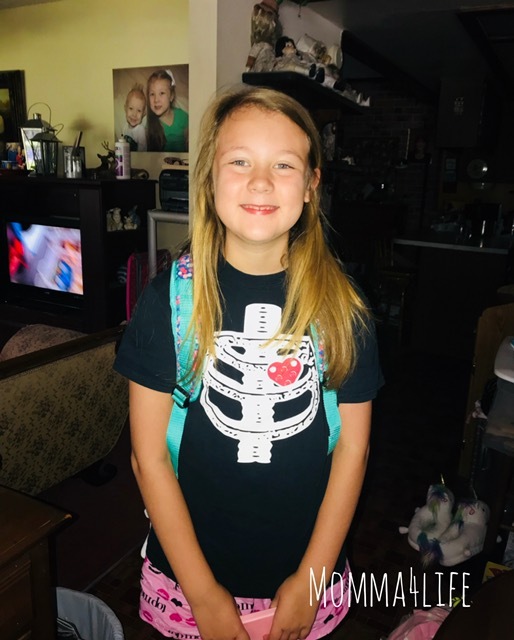 It's time for back to school and we all know what that means shopping for school supplies and necessities for your children for the school year. 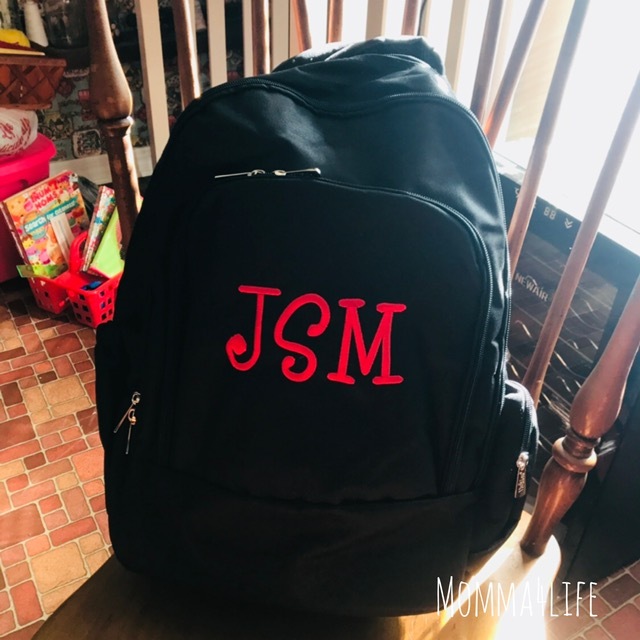 Now I want to tell you about a company that is on Etsy their name is Double B Monograms they have some amazing monogrammed bookbags and so much more. Everything from kids backpacks to even college students. 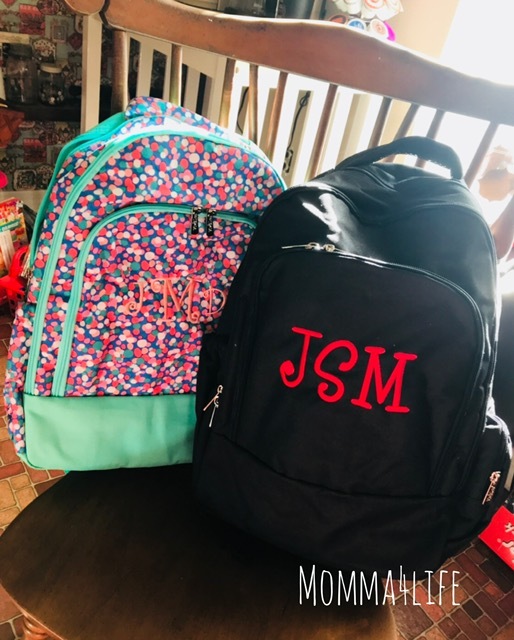 They have some of the cutest backpacks I've ever seen and you really need to check them out to see what they have to offer. 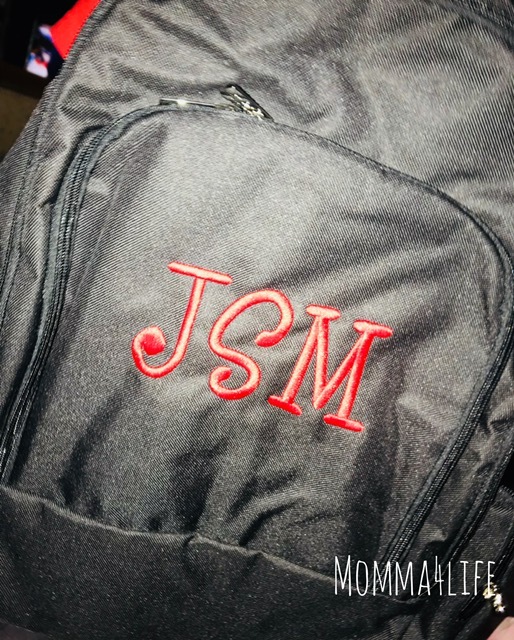 The first backpack we chose for my daughter is the monogram girls backpack. 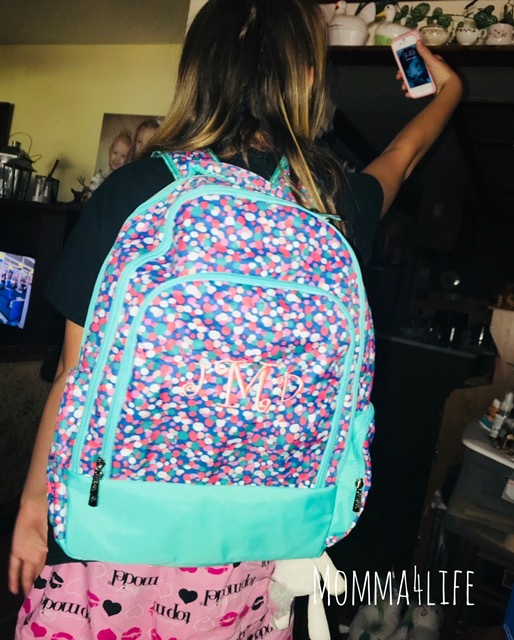 This backpack retails for $36.95 and you can customize it the way you would like my daughter chose to have her initials put on her bookbag in the color peach for her initials. 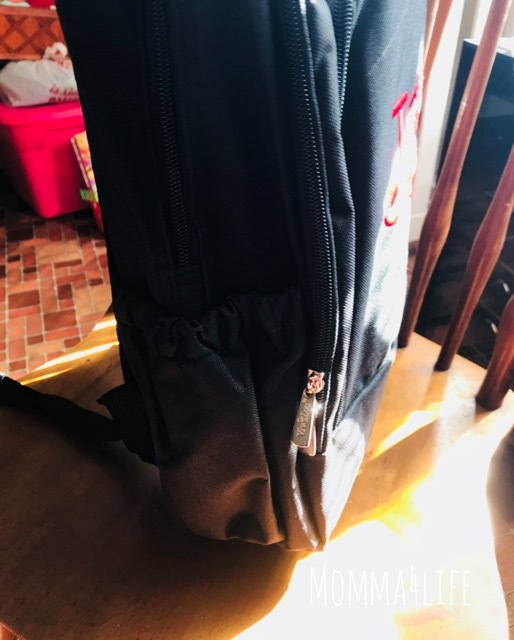 I was so impressed with the quality of this backpack and the kids are super excited to use their new ones for the new school year starting in August. 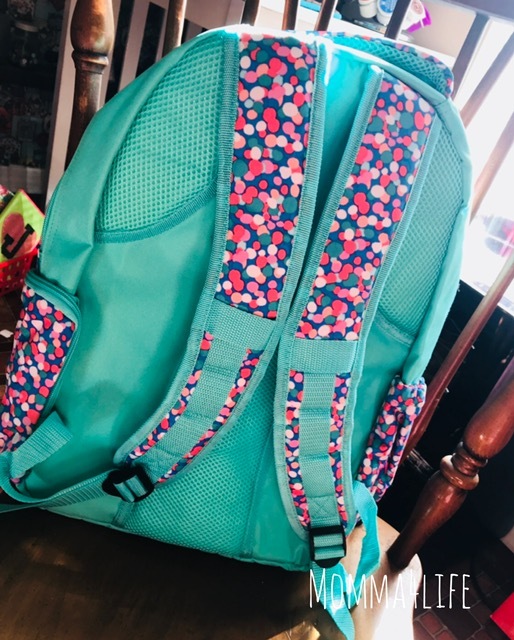 My daughter chose this backpack because of the colors she loves the mint and turquoise and it also comes with multiple colored dots which are blue-green, hot pink, light pink, and white. 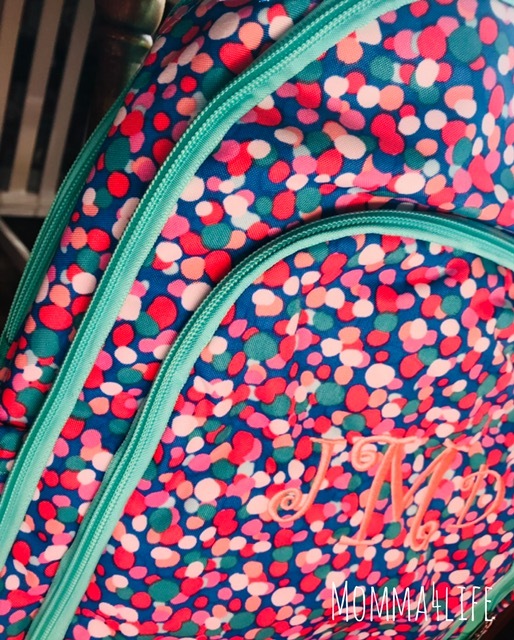 This book bag is very colorful and very popular actually. 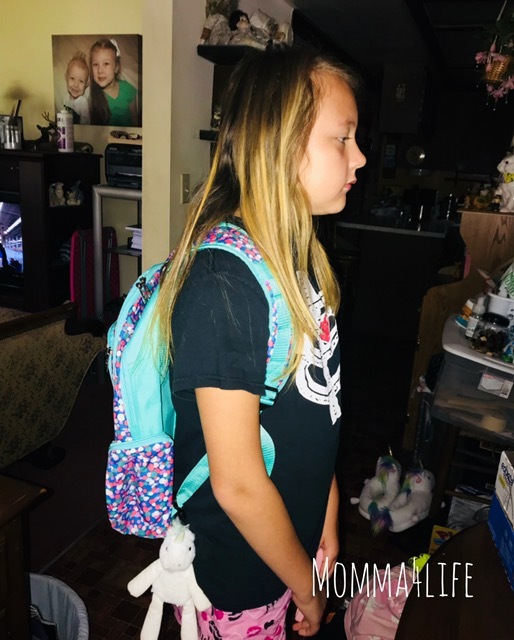 If you have a little girl that is looking for the perfect backpack for this is the one for her. 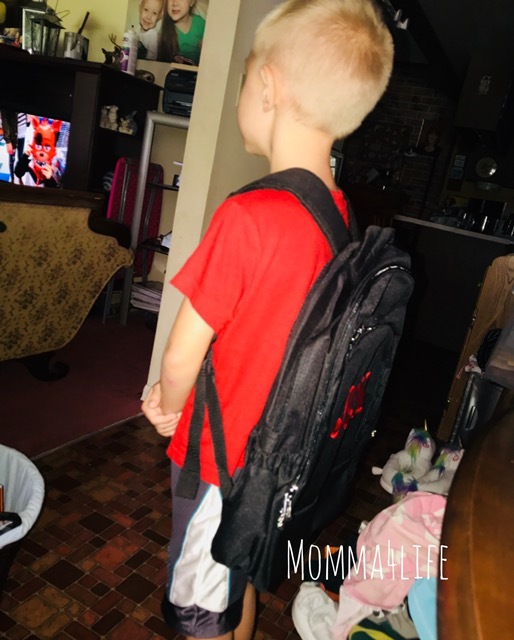 This backpack is a perfect size it's not too big and it's not too small it will fit all your child's needs. This is great for younger kids and also pre-teens. This backpack has two side pockets one zippered side and also a side for a water bottle that is cinched up. This also has three bigger pockets a small or a medium and a large size pocket for all your child's school supplies. It also comes with a carry handle at the top and a padded back part to protect your back and also it has a spot for a laptop. And I also didn't mention it has padded shoulder straps. 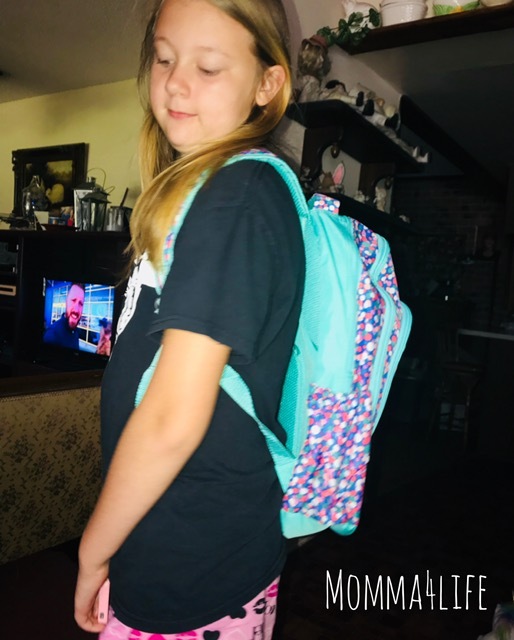 My daughter absolutely loves her backpack and can't wait to use it for the school year. 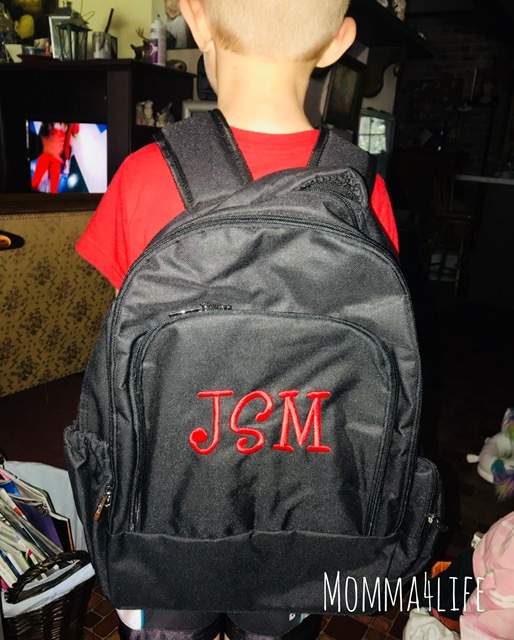 The next backpack my son picked out was the personalized black backpack. 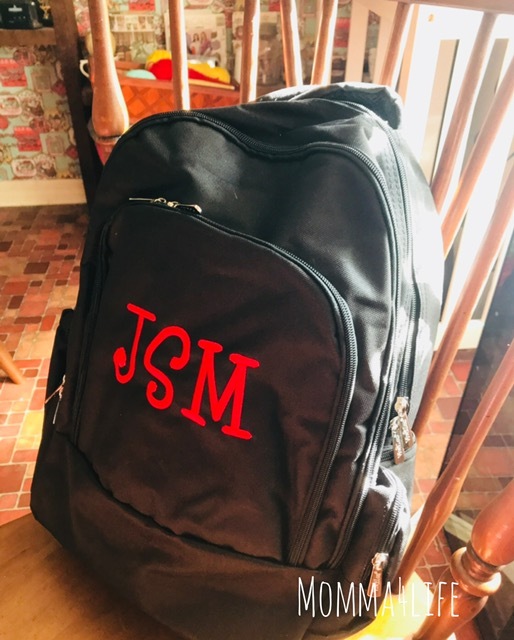 The monogrammed bag he chose to have your standard solid color backpack he chose black he also chose to have his initials and put them in a red color. This backpack is really amazing it has three separate pockets as well as small, medium, and large. It also has a zipper side pocket and the other side is a cinched pocket as well that can hold a water bottle. This bag retails for $36.95 as well. You can pick any color monogram you want and customize it the way you want. 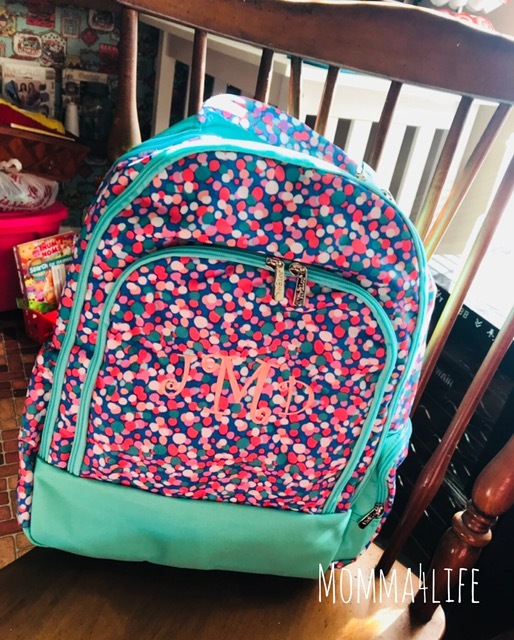 This backpack also has a laptop or tablet and has a matching lunch bag as well we didn't get that, it also has a lining in the inside and also has adjustable padded shoulder straps. This bag is also the perfect size for children and preteen's my son is also really excited to use his backpack as well. Make sure you check out Double B Monogrammed they have some of the cutest backpacks you will find and are reasonable prices.